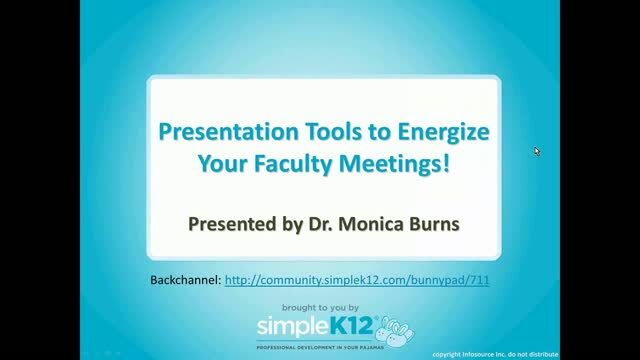 Presentation Tools to Energize Your Faculty Meetings! 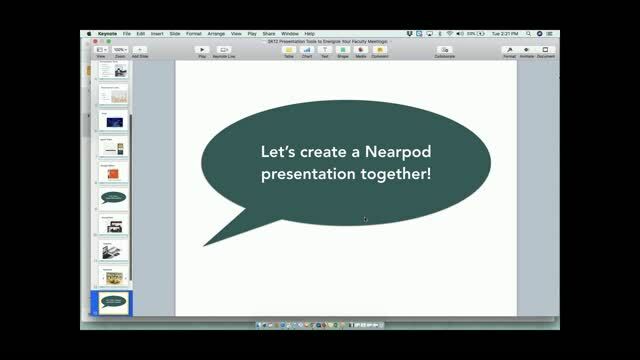 Are you looking for a way to grab the attention of your audience during faculty meetings and professional development sessions? Or are your faculty and staff a bit bored with the typical PowerPoint presentations? 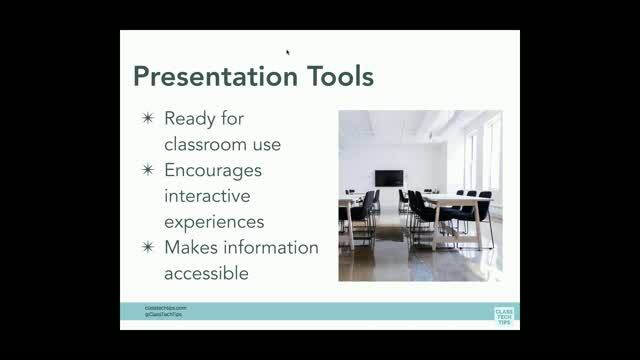 Join Monica Burns as she provides an overview of different online resources and iPad apps that can be used to create engaging presentations. These free and easy-to-learn technology tools will help you change it up from your usual PowerPoint routine! I enjoyed the parts of the presenation when she demonstrated PPT alternatives. Loved these resources! Thank you! 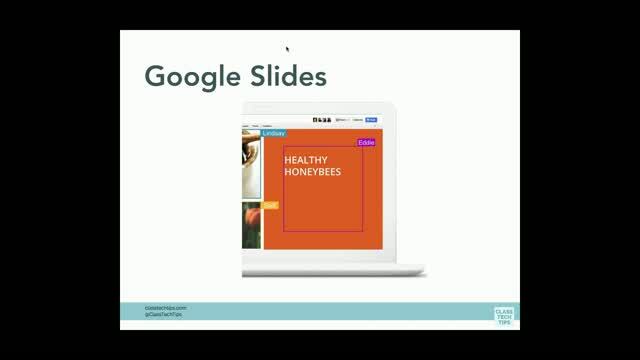 Great webinar. I am glad that I reviewed it. Awesome job! These are great tools to model in staff meetings. Hopefully teachers will learn by doing and implement these skills within their classrooms. 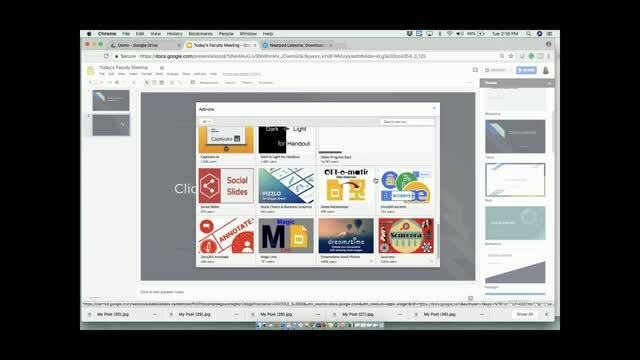 Great overview of online resources and apps for creating engaging presentations.